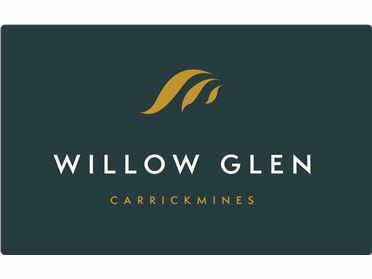 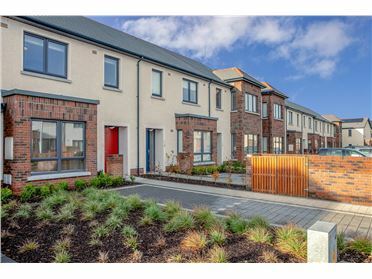 Nestled within the popular well-established Adamstown development is St.Helens, the newest phase of this pioneering scheme. 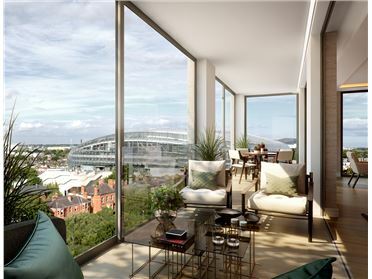 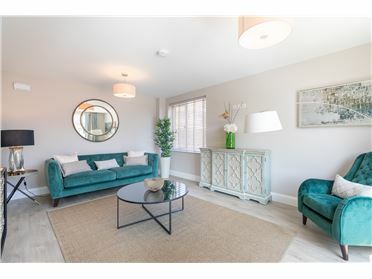 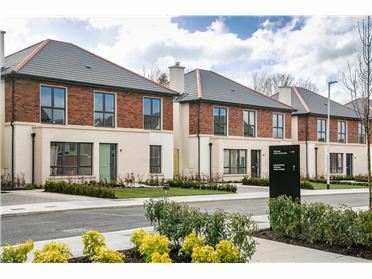 The development continues on from one of Ireland's most successful developments namely Alderlie and consists of A-Rated traditionally built 3 and 4 bedroom family houses located just 12km from Dublin's City Centre. 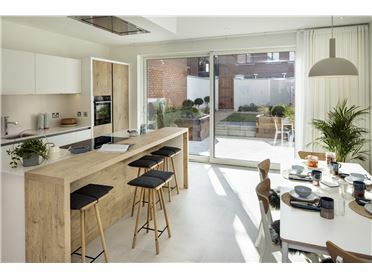 There are a variety of styles and house types available catering for all lifestyles. 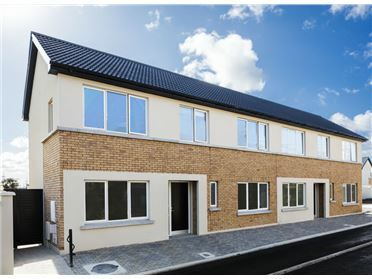 These houses range in size from 1,184 Sqft - 1,507 Sqft and are located just 550m to Adamstown's state of the art, purpose built train station bringing passengers into the city centre in just 20 minutes. 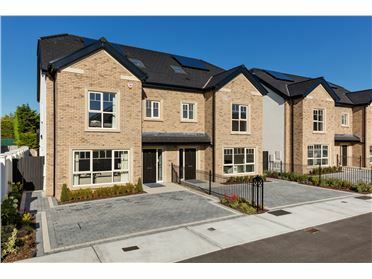 The houses in St Helens will also offer a state of the art climate control system which means hot water can be turned on and off remotely via an app on your mobile phone. 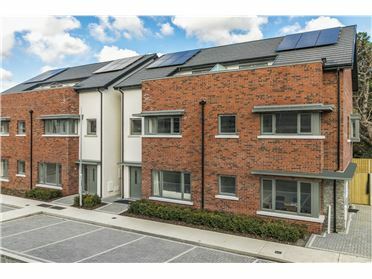 Photo Voltaic Panels and a Demand Control Ventilation system ensure that homes in St. Helens are "A" rated meaning increased comfort and reduced energy consumption. 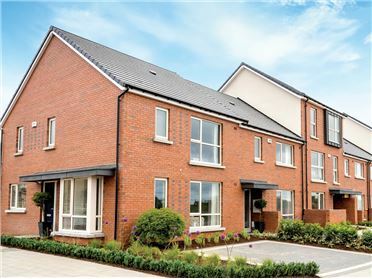 Whether it's added convenience of the outside tap or the ladder access up to the attic, Castlethorn have thought of these items so you don't have too! 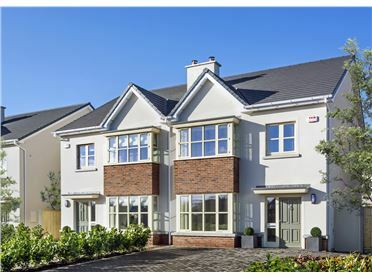 Within close proximity to Lucan Village and Lucan Shopping Centre including SuperValu, Dunnes Stores and a host of eateries from Base Pizza to Mao, pharmacy, hairdressers and beauty salons it caters for all family needs.